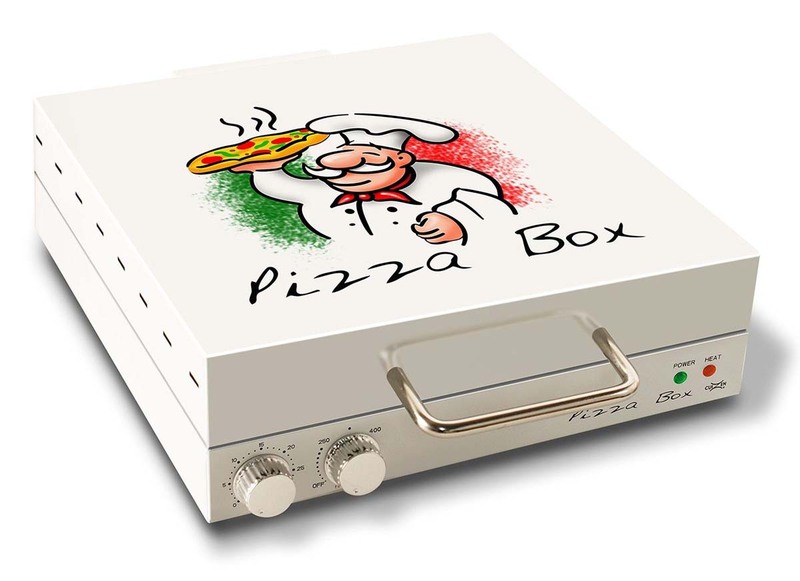 CUIZEN PIZZA BOX OVEN� HWCZ4012 The Cuizen Pizza Box Oven takes cooking your favorite pizza to a whole level with its fun and unique design!� The Pizza Box combines top and bottom heating elements with a rotating, easy to clean non-stick pan. 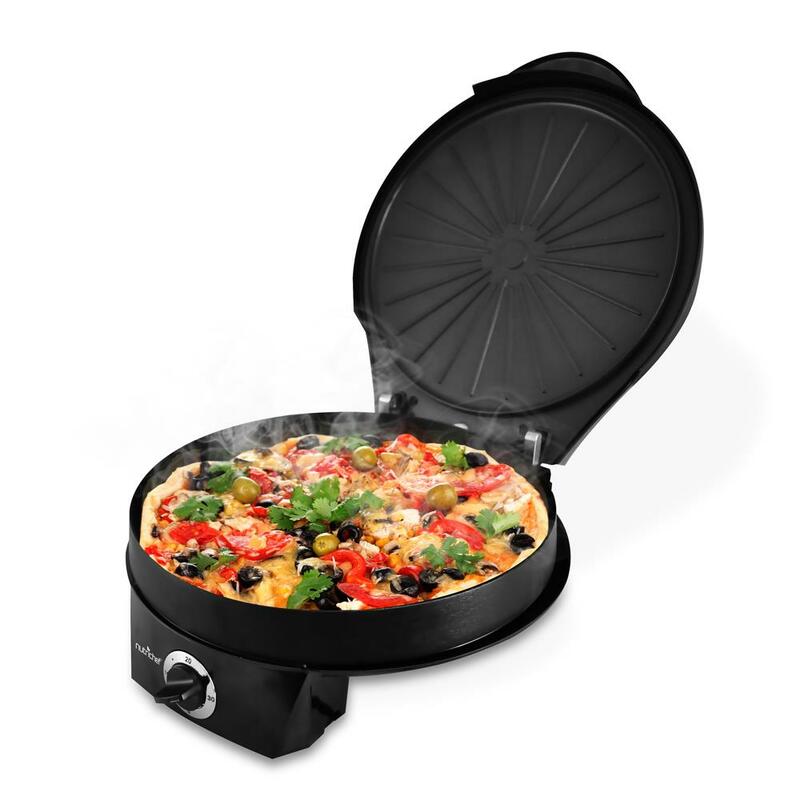 It cooks up to a 12-inch pizza, perfectly every time. � Accepts fresh or frozen pizzas, including rising crust. 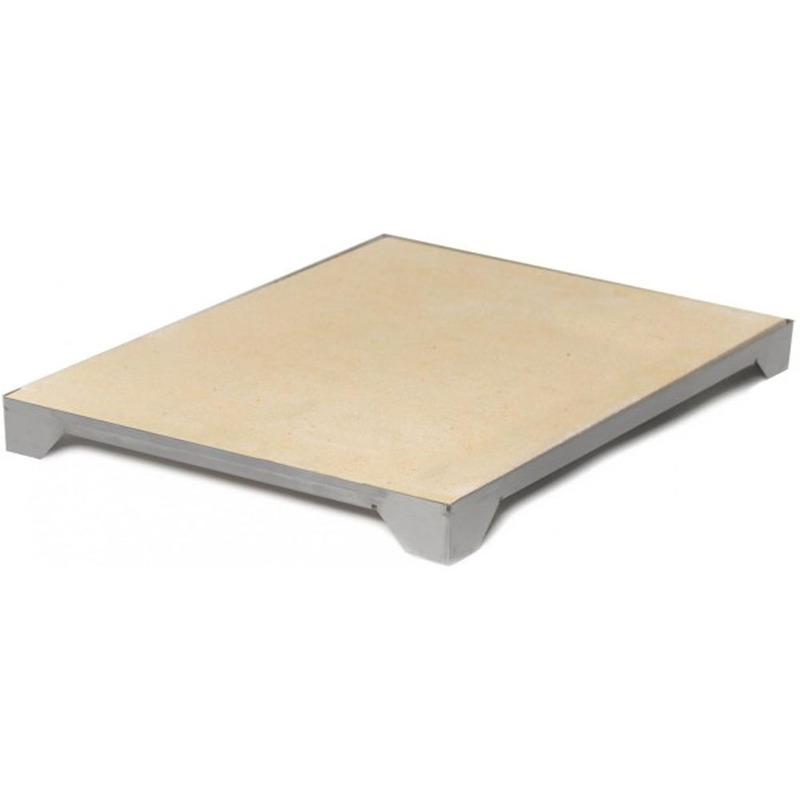 Baking Stone, 10.5"x19" Baking Stone, 10.5"x19"
Blue Rhino Pre-Seasoned Cast Iron Pizza Pan. 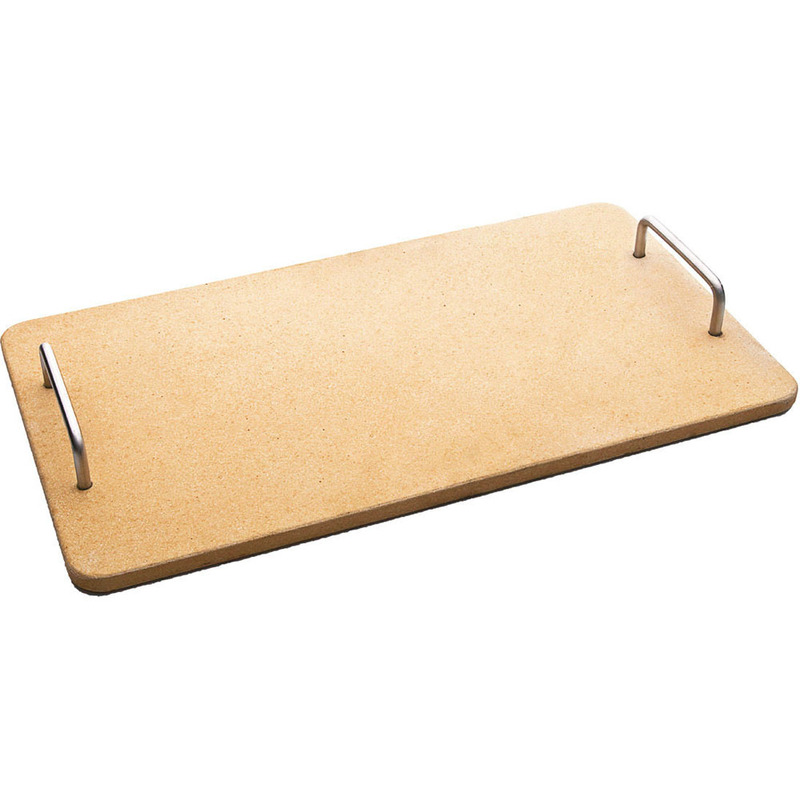 Our Pre-Seasoned and ready to use 15" pizza pan is a multi-functional that works wonders with pizza Stromboli flatbread or calzones. The Cast iron cut outs are made to infused the natural grill flavor giving you the perfect crisp crust every time. 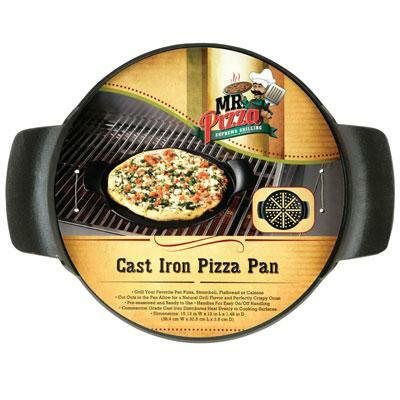 Made of commercial grade cast iron this pizza pan evenly distributes heat from the bottom through the sidewalls. 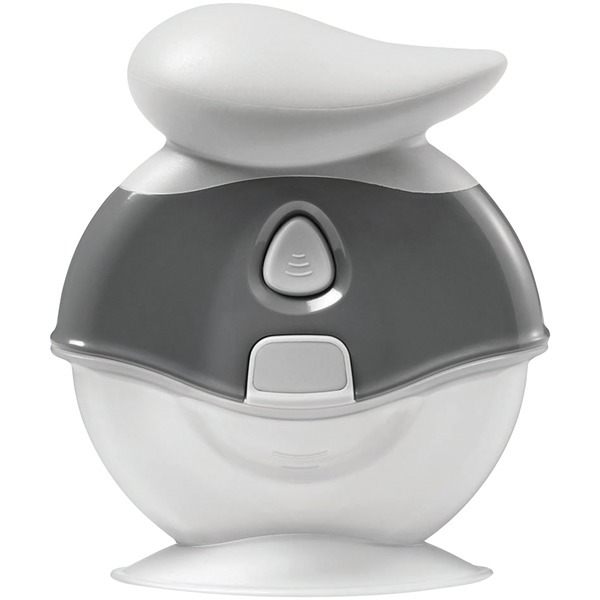 The ergonomic handles make for easy carrying from the oven to your table. Cast Iron is a durable and made to last! Black. This item cannot be shipped to APO/FPO addresses. Please accept our apologies. 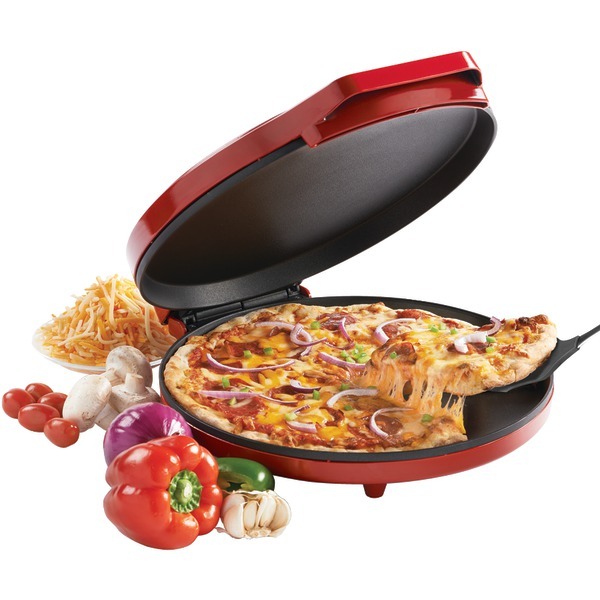 NUTRICHEF ELECTRIC PIZZA MAKER� & PIZZA OVEN� HWNCZM12 Features: Have a Pizza Party: Pizza Made Easy Create Your Own Personal Pizza Pies Hassle-Free Simple Operation Compact, Quick & Convenient Rotary Control Time Setting Makes 12'' Diameter Pizzas Non Stick Aluminum Hot Plate Construction Easy-to-Clean & Stain Resistant Housing Safe for Any Countertop, Tabletop, Kitchen Top Ultra Quiet Operation High-Powered Heating Element, 1200 Watt Power Cord Length: 2. 8 Feet Power 120V, AC� .